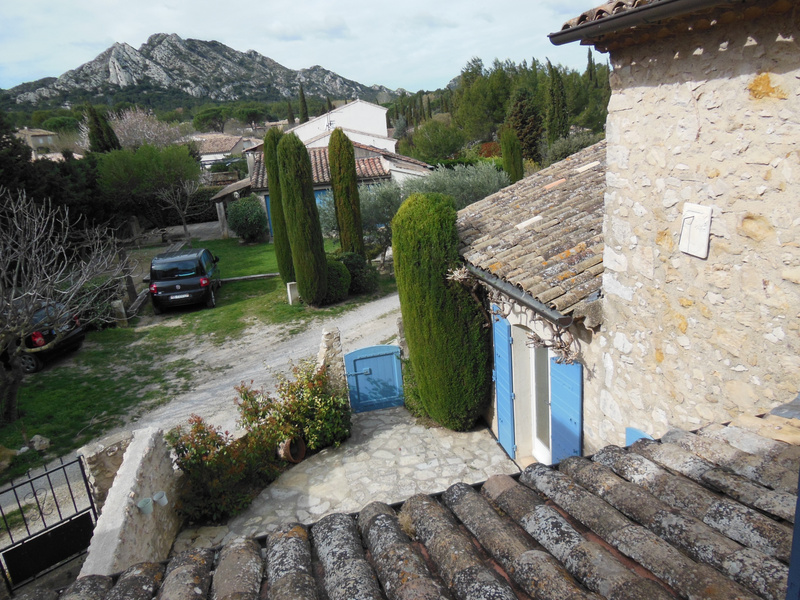 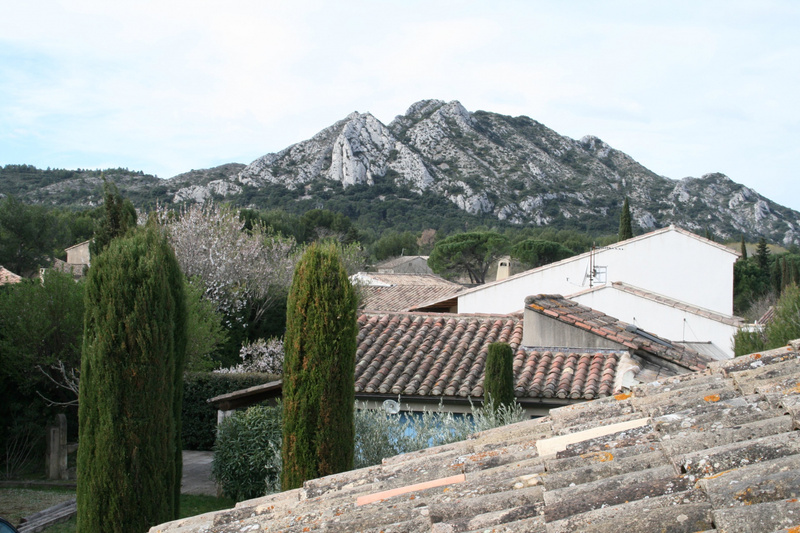 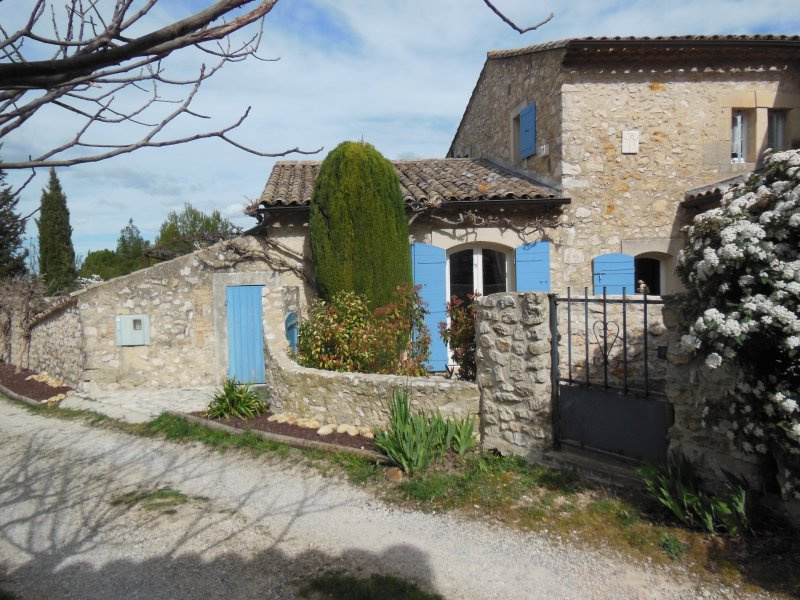 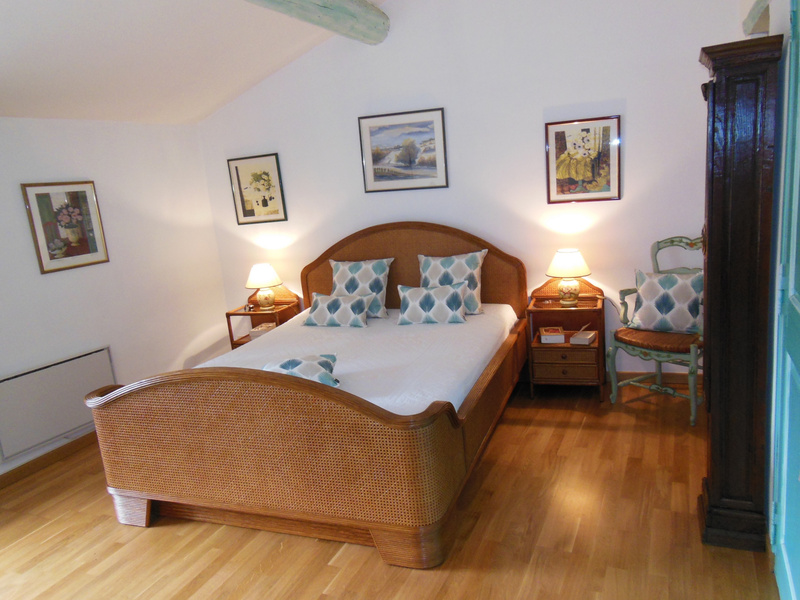 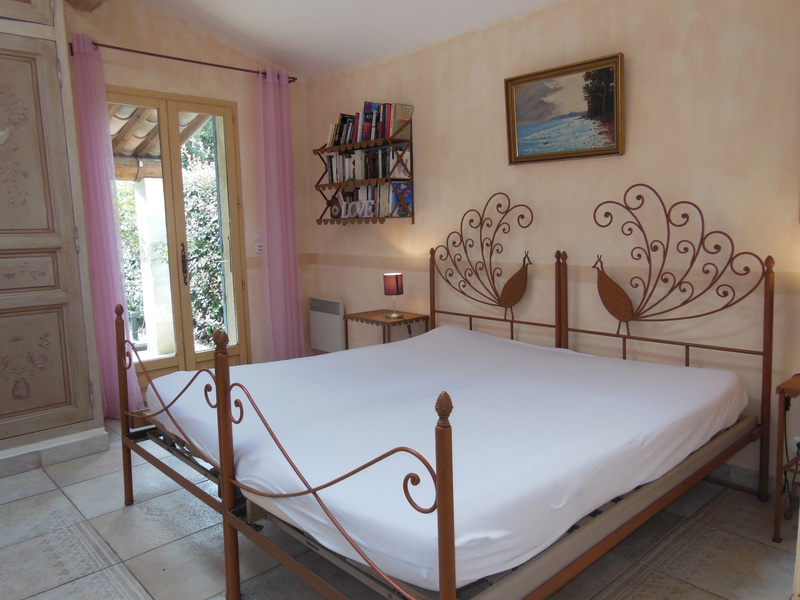 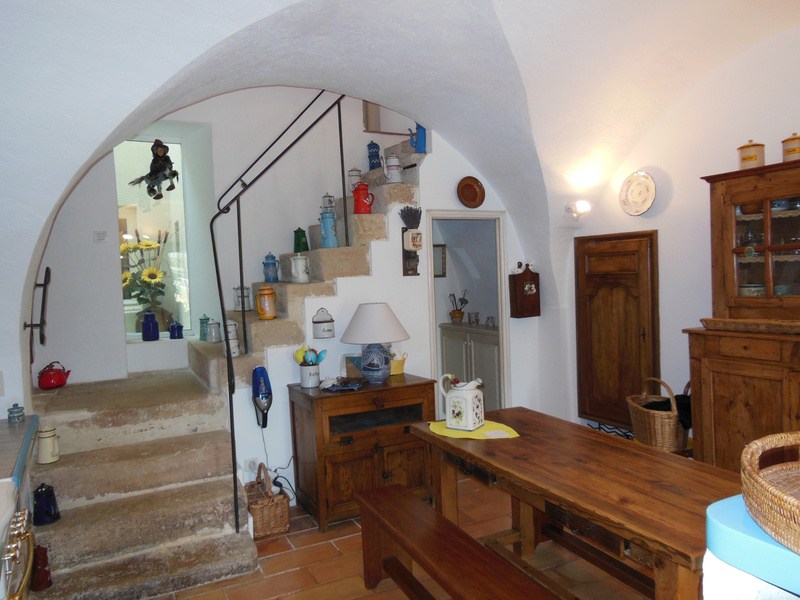 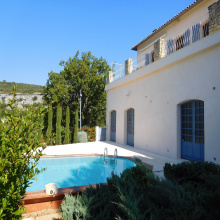 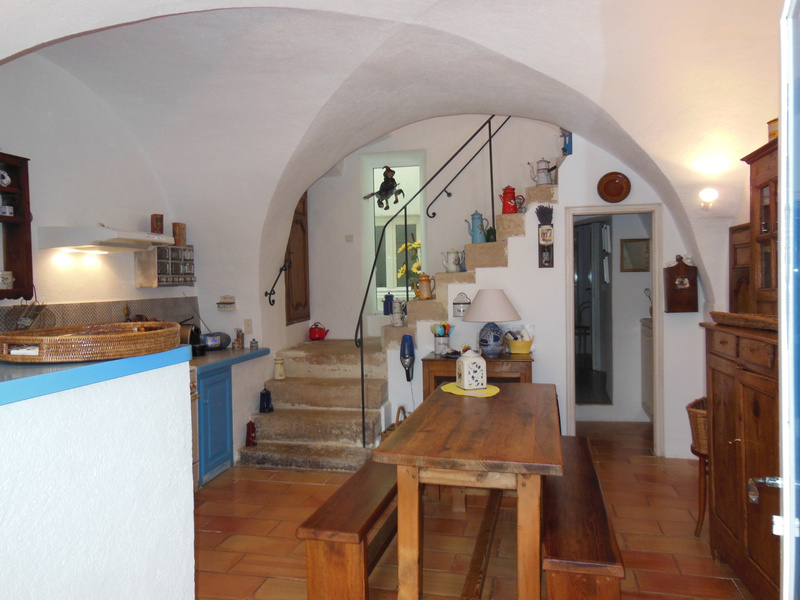 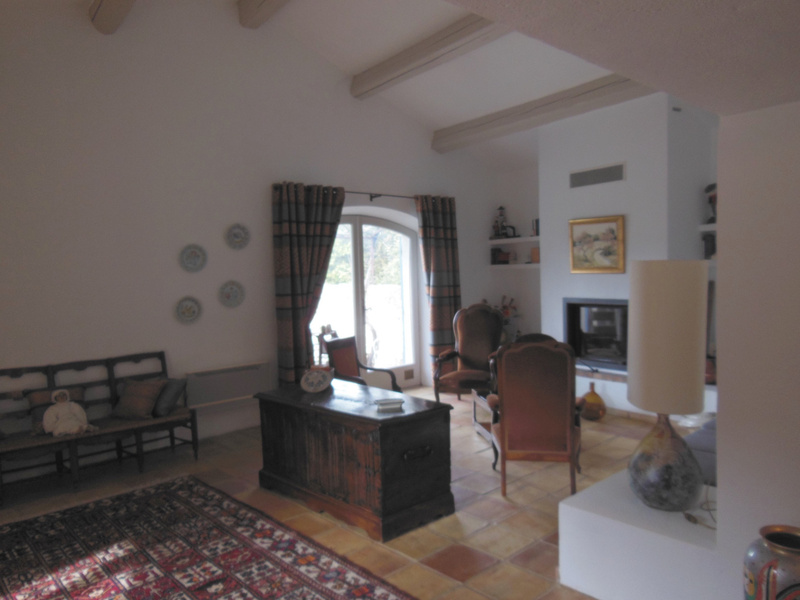 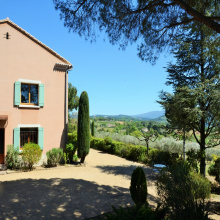 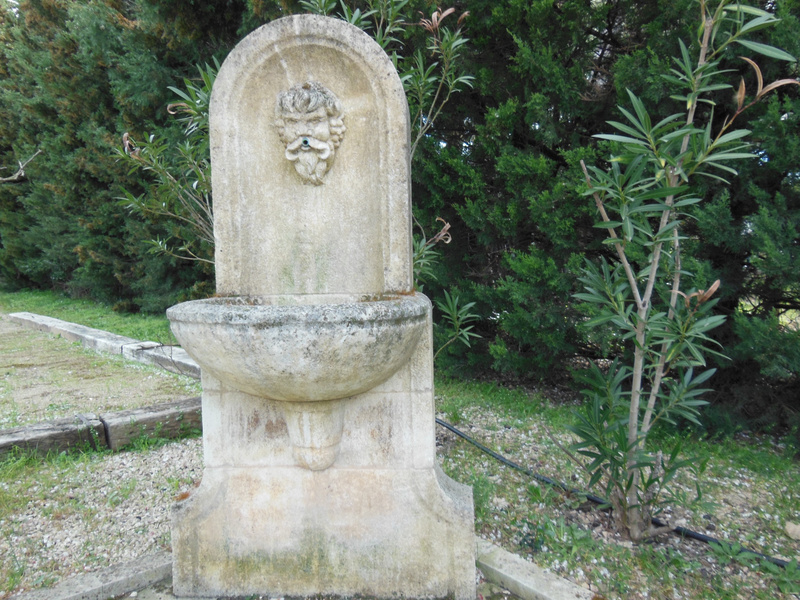 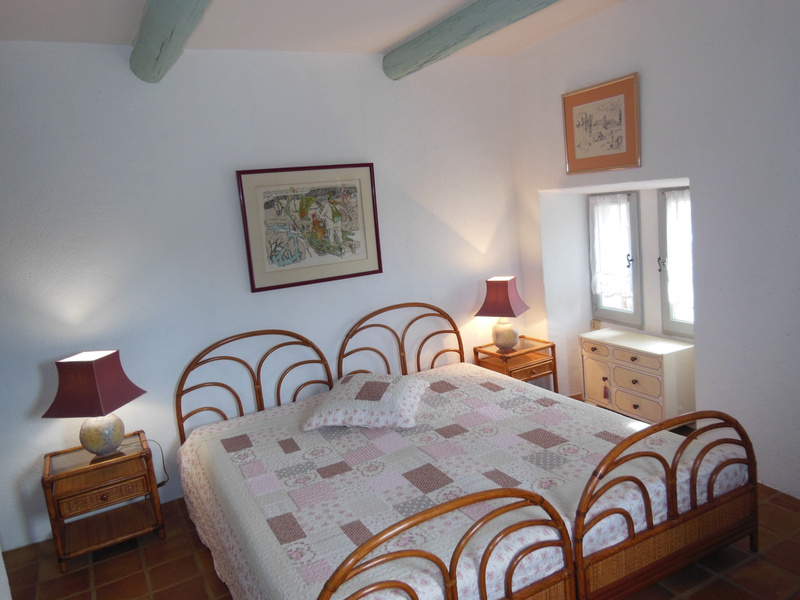 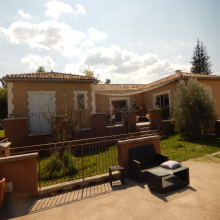 Sale - Alpilles - Old sheepfold and guest house - 9 rooms - Eygalières. 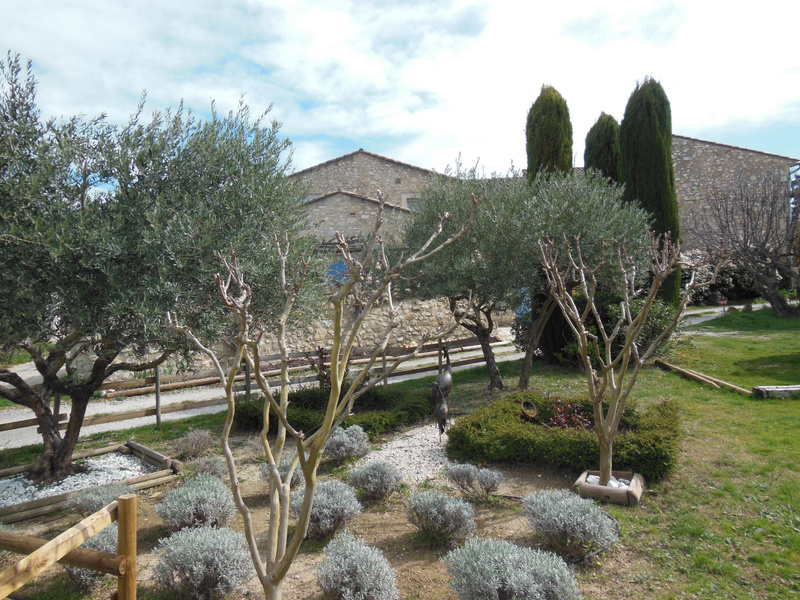 Very close to village center on foot, landscaped garden and many terraces. 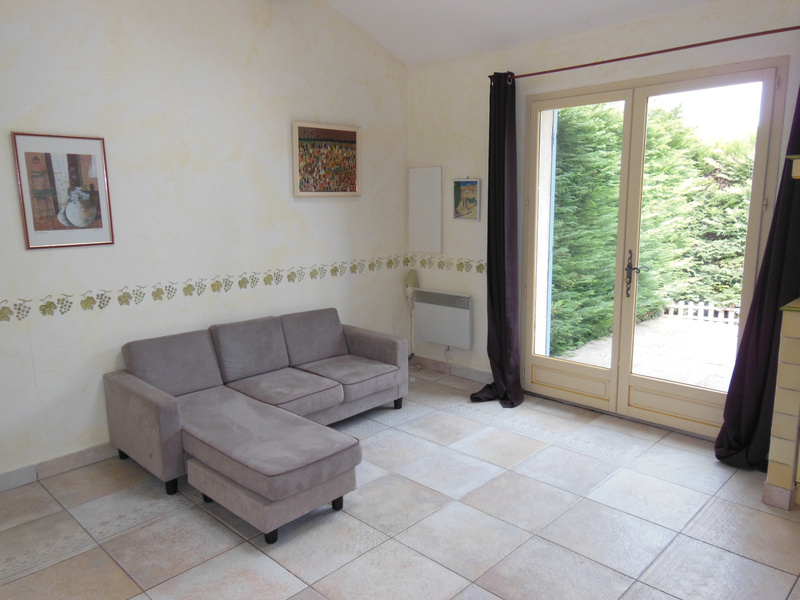 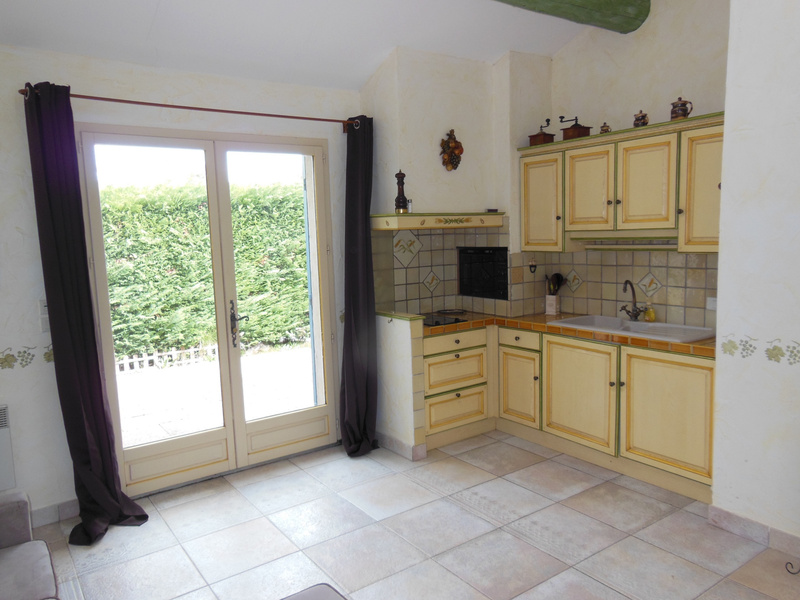 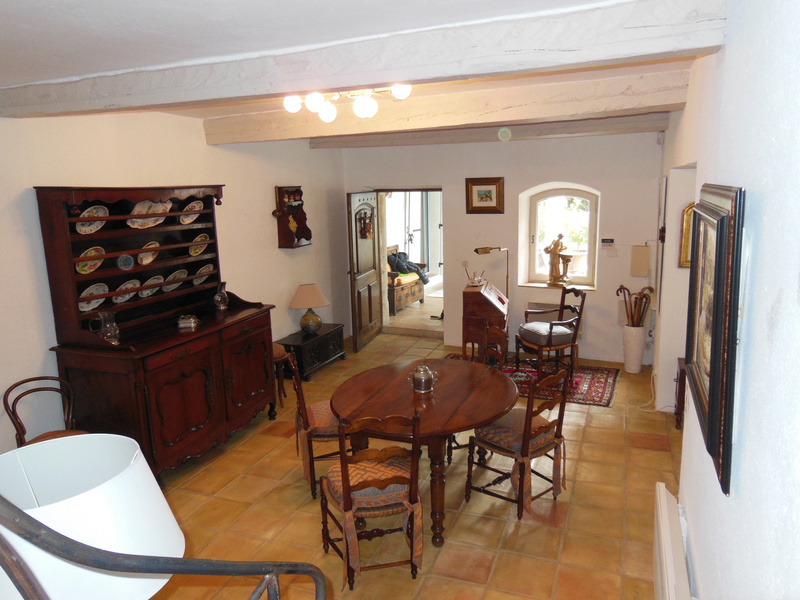 Very nice renovation, a lot of charm, including a main house: Dining room, Office sitting room with fireplace, kitchen, 3 bedrooms en suite, storeroom. 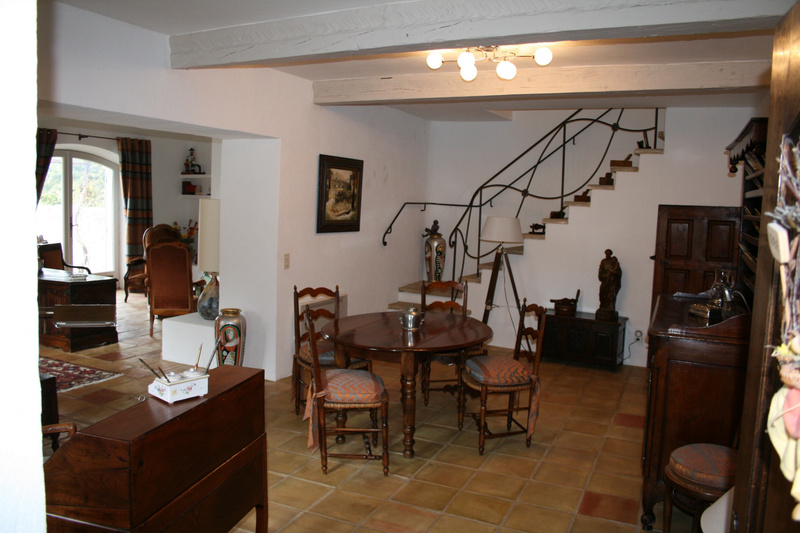 Guest house with fully equipped kitchen, dining area, living room, bedroom, pantry, garage.